Our Igloo tent will transform your trampoline into a play area for your kids. 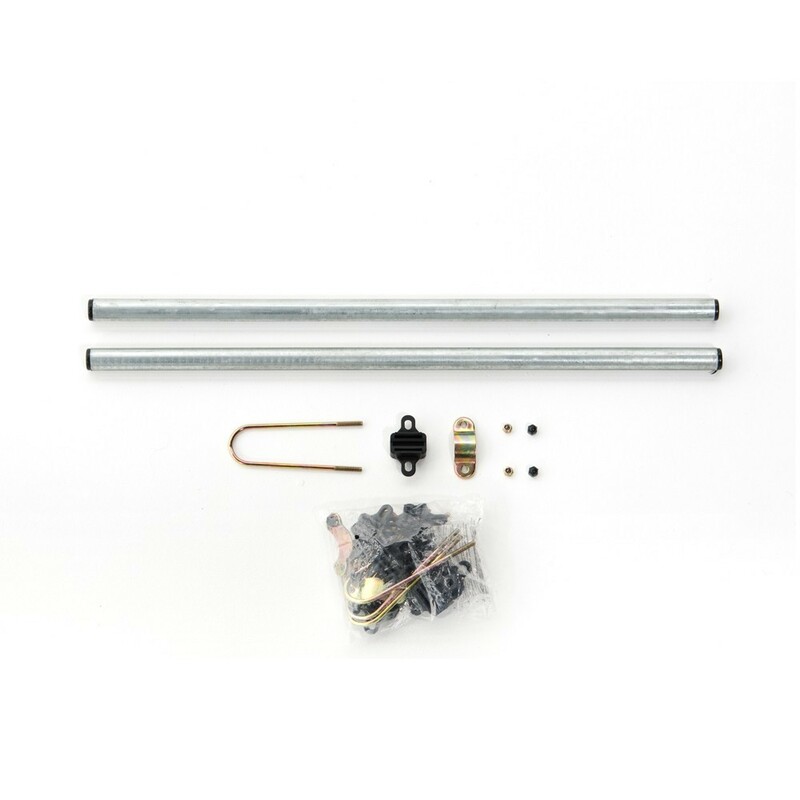 This accessory will give a little charm to your trampoline. 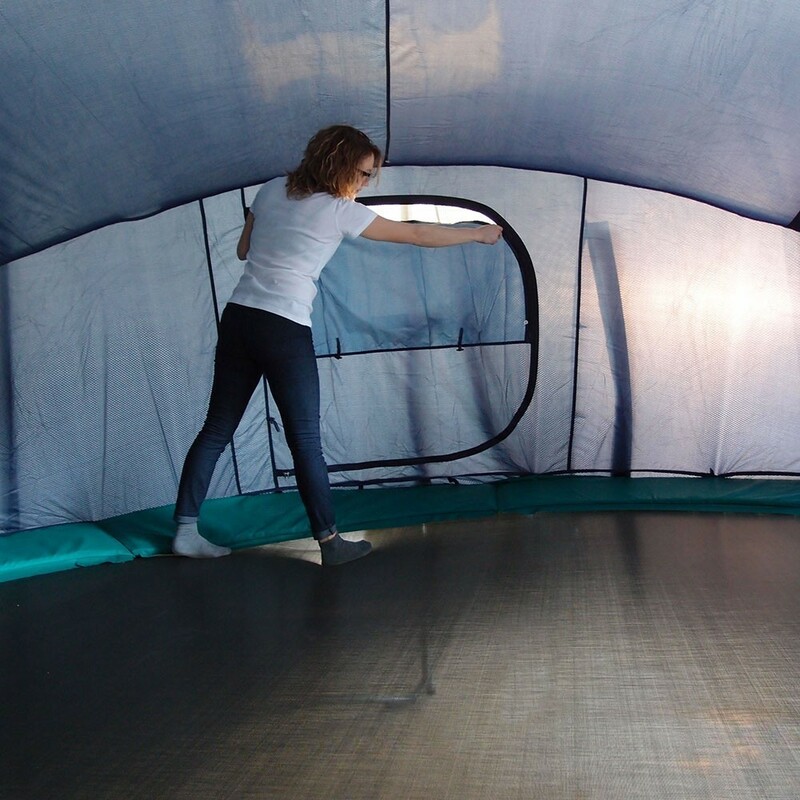 - This model is compatible with our round Jump'Up and Booster 360 trampolines, and all other round trampolines with a 3.60m diameter. - The Igloo tent is made in 170T polyester combining lightness and high-resistance. An anti-UV treament has been performed on the polyester canvas to ensure a long period of use. 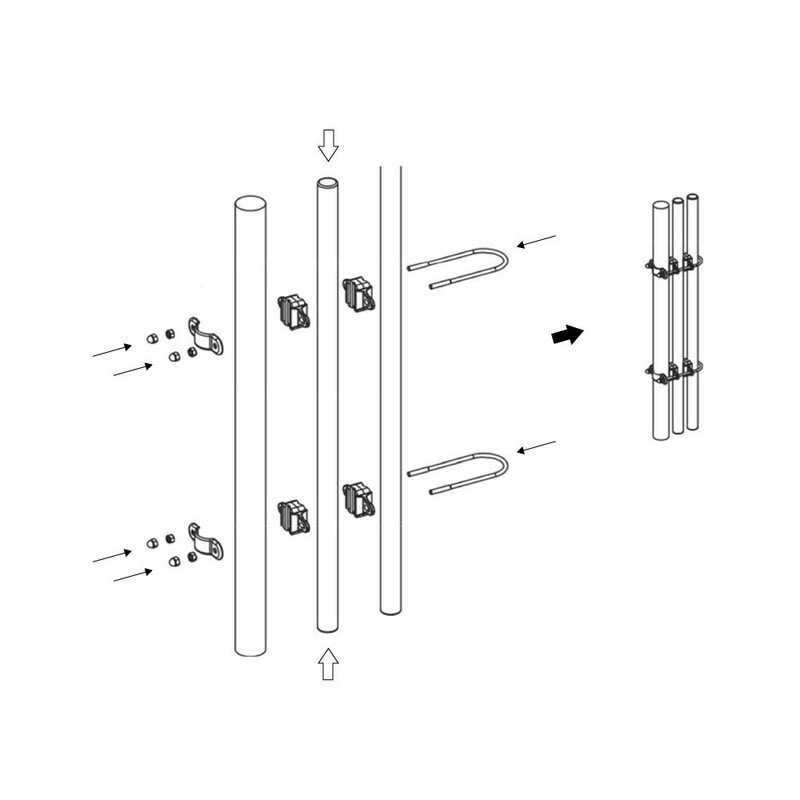 - It is easily installed with 2 fixings on each side of the trampoline. You don't even have to take the safety enclosure off. 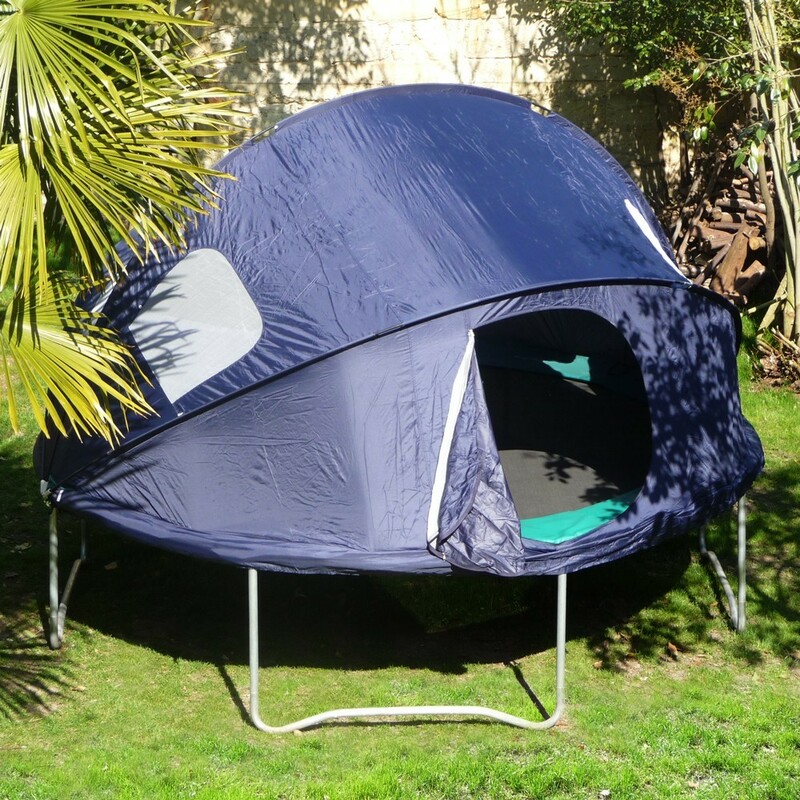 - For a pleasant use, the igloo tent has a zip door, air vents and roll-up flaps allowing air to flow nicely within the tent. - It is 1.35m at its highest point. This height does not allow you to jump on the trampoline when the tent is in use. - Warning, during strong rain and wing we recommend taking down your igloo tent.